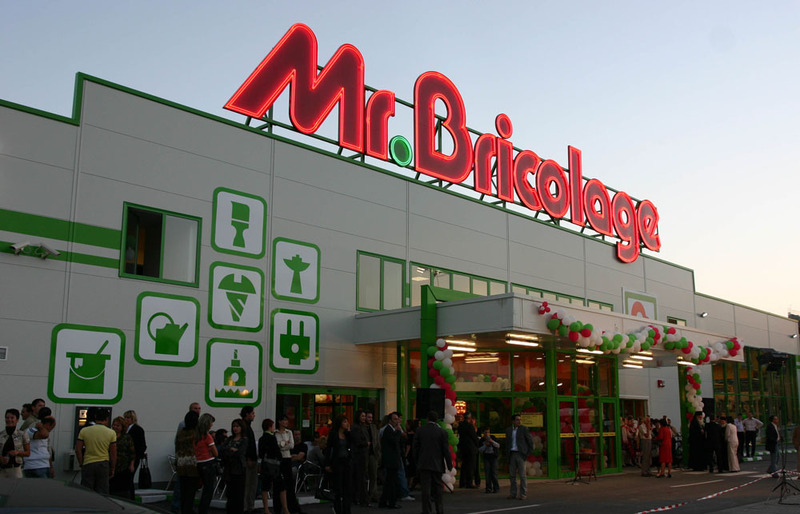 News » Mr Bricolage Belgio presente a Buyer Point 2019! 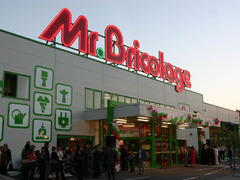 Mr Bricolage Belgio presente a Buyer Point 2019! 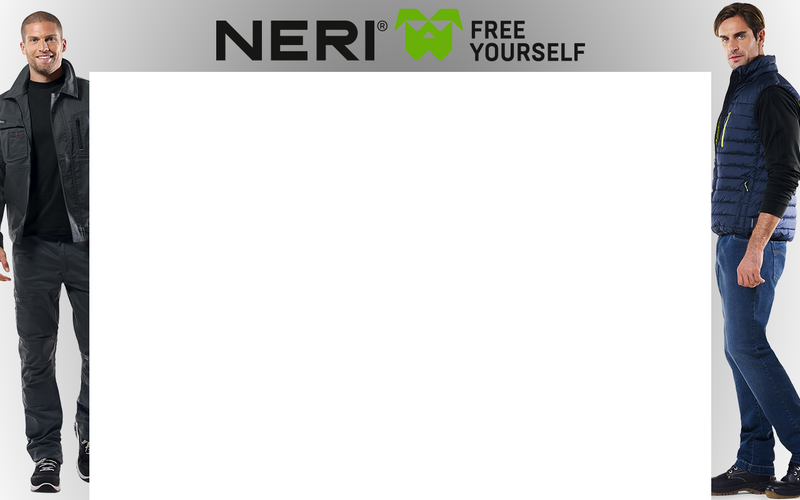 SCOPRI TUTTE LE NOVITA' DI BUYER POINT! PARTECIPA DA PROTAGONISTA E INCONTRA TUTTI I COMPRATORI PRESENTI!